You know when you meet someone and you just have that feeling like, WOW THIS PERSON IS AMAZING?!?! That is how I felt when I met Tabitha, she has this super sweet and caring personality that is so genuine, you just want to learn more about her . . . well, I did anyway! What she has been able to transform her online mommy blog into is amazing, she has 4 kids and this provides for her family! 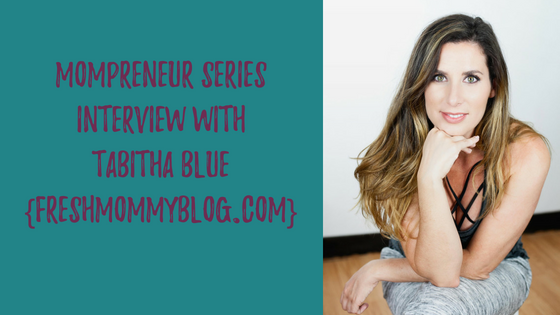 I am not sure I am the only one out there that has started a mommy blog and then gave up, well, Tabitha never gave up and her journey is amazing! Tabitha has been named Tampa Bay’s most influential mommy blogger and is the writer behind FreshMommyBlog.com as well as hosts her own online cooking show, KitchenWise. She has made appearances on Daytime TV and has been featured multiple times in print and national magazines, like InStyle, Health, Real Simple, Southern Living and more. Tabitha has been pursued for her eye to maximize space and potential in the own home while maintaining a sense of style and comfort for kids. Tabitha looks for the beauty found in the everyday, like in a great lipstick or the laughter of her kids. And her blog, FreshMommyBlog.com is where motherhood, food, travel, design and stylish little things collide. Talk about one amazing story! 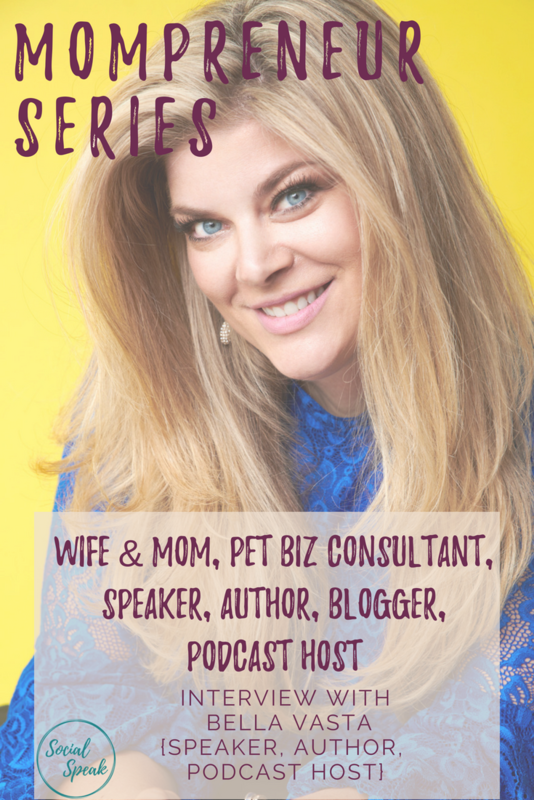 From starting a small pet sitting company and growing it into a six-figure business and coaching others how to do the same, then becoming a mom, author, speaker, and blogger! I love Bella’s energy and her drive, she has such a passion for spreading joy and helping others. This was a super fun and educational interview! take the leap to the next level for their businesses. that work best on a team. Bella has always been a trailblazer in the pet industry, forging a path for others to follow. Entrepreneurs Under 35 in the Arizona Republic. owners both in and out of the pet industry. 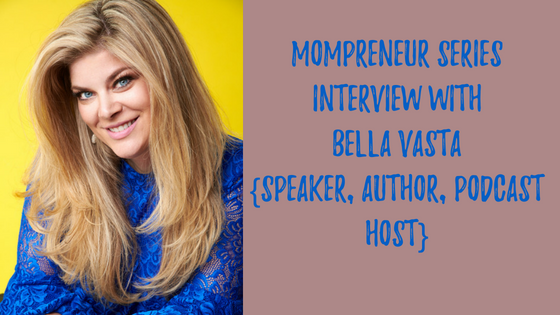 Bella to speak at your next conference or contact her at bella@jumpconsulting.net. Now that you have decided to become a freelancer or are wanting to grow your freelance business, you have to self-promote. I know, it doesn’t sound like fun! When I was at my corporate job one of my tasks was attending networking events. I have to attend different business networking events to build the company brand and build the business, I was salary and commission, so the more I sold the more money I made! That was an incentive for me to network more. This was something that in the beginning was a little hard for me. Everyone that knows me thinks I am an outgoing person and LOVE to talk to people . . . well, inside I was terrified! I would go to events where I already knew people and they would introduce me, then it made it a bit easier. Over time this networking thing became easier for me because I was promoting a corporate company. I wasn’t selling myself, I was selling the business, so I thought. . .
A few years of doing networking events and working as an Account Executive for a women’s online magazine, I decided to take off on my own. I had met a lot of people and grown a large support group, so when I decided to start my own business I already had 6 clients! I thought, WOW, this is easy, I am already getting clients! Boy, was I wrong! It is a lot different promoting yourself instead of a corporate, established company. Over the 3 years, I was an Account Executive and networking I didn’t realize I was actually building my own personal brand. People were doing business with the magazine because the knew and trusted me! This is what made my self-promotion task a little bit easier for my own business. The support group that I have been unknowingly growing for the past three years wanted to see me succeed, they were doing business with me, referring people to me and by word of mouth my business was booming! This obviously gave me a heck of a lot of confidence to get out there more, BUT and a big BUT I was ONLY going to events where I knew people. I have found that I am a BIG comfort zone person. I find my tribe and I stick with them. This is a good quality to have, and at the same time, I was limiting myself from reaching new people, expanding my business into other cities, and making more connections. Whatever that excuse was kept me out of a lot of events and away from potential clients. It took me a couple years to get over that fear. I finally started finding groups that I “fit” into. Groups that were focused on growing your business, had a structure, not just open networking. It was the open networking piece that terrified me. Usually, within a few months of attending these events, I ended up helping out with them or even running a few events. That was my AH HA moment, when I am in the driver’s seat of the event, I am running it, I am the leader, that allows me to have the confidence to speak with everyone that walks through the door. They want to know me, they look at me as an expert and leader. I already knew I was a very good public speaker so that part wasn’t the problem. I know that doesn’t make sense, right? I can’t go to an event with open networking, but throw me on a stage and I can talk about anything! Fast forward 10 years I have successfully lead over 6 different networking groups for different organizations and ran them for a long time. When I moved to Florida it took me a year to figure out how to start a group of my own. I was in a new place with people I had never met before, I thought I could just sit behind my computer and still get clients as if I still lived in Colorado. I knew that I had to start a group of my own because that’s where I thrive. I love building relationships with people, learning their stories, connecting others and still being in the driver’s seat. Yes, I am a control freak! You have to find out what your superpower is for self-promotion. 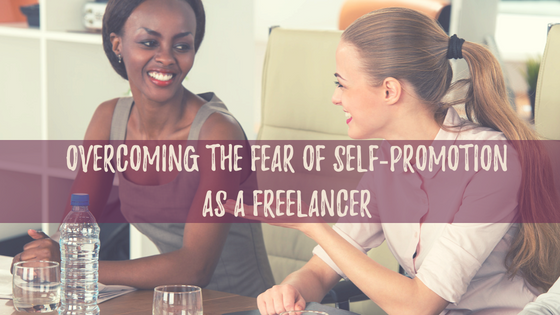 We are all going to be nervous when it comes to promoting ourselves, whether that be in person or online. Networking events to sharing blog posts, videos, and even social media postings. We have to get rid of that negative self-talk and just push through that fear. When you set off on your own it is important to know who you want to work with, who is your ideal client or target market. Know the type of services you are offering and who they would be best for. Knowing your target market will help you not only find your clients or customers easier, it will also help you find the type of networking events to attend, the type of Facebook or LinkedIn groups to be involved in. The goal with being very clear in your target marketing is anytime you need to promote yourself either online or offline you know “who” you are talking to. Self-promotion can be a little intimidating for sure! Taking a moment to sit with yourself and identify what scares you will help you move forward. For me it was more of what others would think of me, did I dress ok, will people want to do business with me, more of that self-confidence is what I had to get over. For others, it could be how do you handle more than one clients, or client onboarding, they want to work with you now what? Fear of rejection or failure. One thing I have learned and honestly am still working on, is when it comes to business, nothing is personal. This is a motto I heard on a podcast, nothing is personal. If someone rejects you, that doesn’t mean they don’t like you as a person, it could be they can’t afford your work, or they are not in need of your services right now. When we work for ourselves we tend to take everything personally and that stunts us from wanting to promote ourselves further. If you cannot face the fear, fear will win and you will end up throwing the towel in, we don’t want to do that. Each failure or rejection is an opportunity for us to grow. Maybe you were unclear in your 30-second commercial, or too pushy in your video, maybe there wasn’t enough value. Whatever it may be, work through it. Sometimes it helps if we ask that person that said no, why? You would be surprised in the answer, always be willing to look inside and make a change to better yourself. 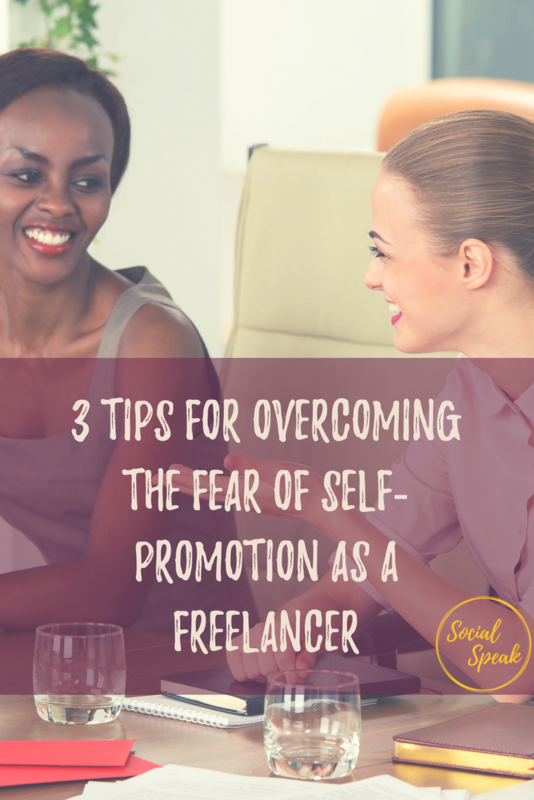 So, what are you fearful of when it comes to self-promotion? 3. Work on your commercial, don’t sell. People like to call this your elevator pitch, I am NOT a huge fan of that term, I also don’t think it should be called a pitch, you should be focusing on building relationships that turn into clients, not just selling someone. I hate being sold! When you think of your commercial this can be for both online and offline. This is about educating your tribe on who you are and what you do, but more importantly, how can you help them? If you are attending in-person networking events know if your commercial is 30 seconds, 45 seconds, or 1 minute, that will help you determine what you can fit into your commercial. I always like to ask questions on social media and then turn that into a commercial, you want to give value as much as you can. One thing that worked for me s I would type out my commercial and then print it and practice it in front of my husband or friend to make sure I was sticking to the correct time and also that they understood what I was saying! Remember you are an expert in what you do, so show it! As you become more confident in your commercial you always want to come from the place of value or education and not selling them. Have you ever walked into a networking group or received a message on social media with someone trying to sell you something, and they are so pushy about it? People want to do business with people they know, like, and trust. Be authentic in your commercial, show them who you are! This one seems so easy, but can be the hardest one. This could be one of your fears from tip #2. It is important that you trust yourself. If you believe in the service or product you are selling then you believe in yourself. Coming from your heart and knowing that you can help others will help you gain that trust. Being a freelancer is such an exciting journey, you grow so much as a person and that allows you to grow as a business. Knowing your core values and your roots allow that belief in yourself to be stronger. Core values play a big role in your business, more than you think. It is important to be yourself and have fun, you want to work with people like you, and have things in common, similar core values, people you can trust. Trusting yourself is more than putting yourself out there, it is about providing people with help, answers, a solution. Think of your “why”. Why are you doing this business? Trust yourself, trust your intuition, and move forward, go on, build your business! Are you ready to start self-promoting? If you want your business to grow and be a success you have to work through your fear and put yourself out there. Network, create videos, use social media, brand yourself. Starting your own business can be very scary in its self, let alone even thinking about the financial aspect, making enough money, providing for your family, creating a new life, the list goes on. As women, we tend to take all those worries on ourselves and that can hold us back from financial freedom. 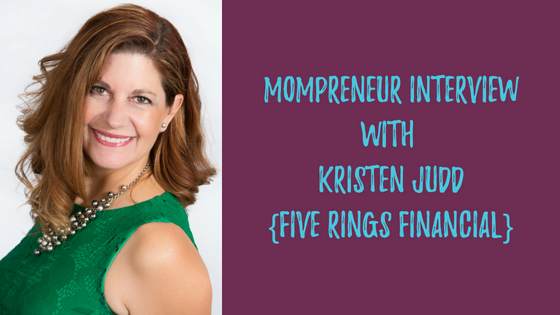 Kristen Judd has a passion for helping women all over the world reach their financial goals in a realistic way. Learn more about her story and how she got started. ﻿ Kristen has a degree in Accounting and Finance from Fort Lewis College and has returned back to financial services after spending some time in corporate America and owning a couple of small businesses. She can relate to just about everyone’s situation because she has experienced it. One of the biggest reasons why she came back to financial services was finding a company that focuses on the education of money for individuals, families and business owners. She is passionate about what she does and enjoys giving people the opportunity to leave their financial strife behind and move forward with a plan they can believe in and can grow with. She is a dynamic and sought-after speaker for educational workshops and seminars. She has found her home and loves being able to be of service whether it is her clients, fellow agents, or any of her team members. She is the host of Wine, Women and Wealth in the Westminster area and has been giving back to that community for 3 years now. 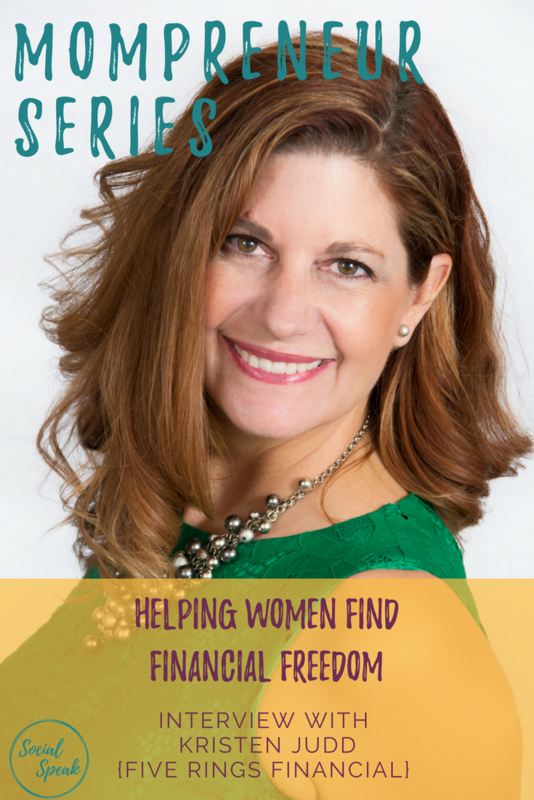 Most recently, she published her first book, “Own Your Future.” It is the actual steps she used to catapult her business and career with Five Rings Financial. It teaches you to trick your brain into achieving crazy big goals with ease and joy. Ed has a degree in Sales and Marketing from Colorado State University. He also has a background in owning several small businesses and most recently being a part of corporate America. He is a natural problem solver and brings to the table a relatability that is not matched by many. He is passionate about being in a position where he can use his interpersonal skills and problem solving skills to help families and business owners avoid some of the pitfalls that can adversely impact a family or business financially. He is also excited to get back to being a small business owner himself to gain back more control of his time, resources and creativity. I love hearing stories of how people got started in their freelance business, what was that final straw, or trigger point for them to take the leap of faith and go out on your own. 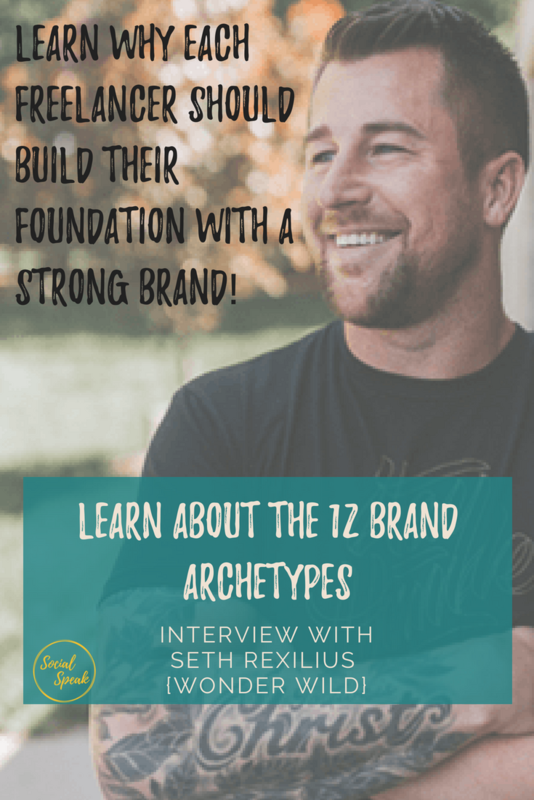 We had spoken with Seth a little over a month ago and really loved what he was helping businesses do, the foundation he was creating. Branding is so very important to your success and it is something that can be overlooked. Seth is a versatile Designer + Creative Director with a decade of experience that includes work for major brands such as USA Today, Disney, Adidas, Union Pacific, FOX, and Coors. He started WonderWild with the belief that great design can be simple. 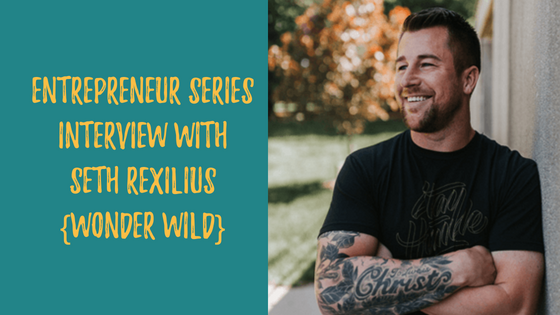 He loves helping companies of all sizes rediscover the wonder of their brand and visually express it in ways that create emotional connections and ultimately helps them level-up. He and his wife of 13 years have 4 bio children, 2 foster children, a dog, a cat and a fish. Free Guide: 25 stats about design you can’t afford to ignore. These are a few words you might use to describe your latest Facebook video … but they also apply to Kelly Noble Mirabella, self-described social media geek and marketing consultant with Stellar Media Marketing. With more than 11 years of social media marketing experience—and more than a few wacky costumes—Kelly brings tricky social media concepts to life through her fun, clear and memorable social media training videos and classes. Long before social media savvy was status quo, Kelly recognized how social media can take brand recognition, customer engagement, and marketing efforts to a radically new level. What’s more, Kelly has spent the past two years learning to build Facebook messenger bots (aka “chatbots”), and now teaches others how to build them with simple, entertaining and, sometimes, 80s-themed tutorials. Today, she teaches entrepreneurs, small business owners, and working professionals how to use social media to improve their businesses and achieve their goals. Kelly is known for her enthusiasm, creativity, and passion for demystifying social media—not to mention her playful costumes and thematic presentations. 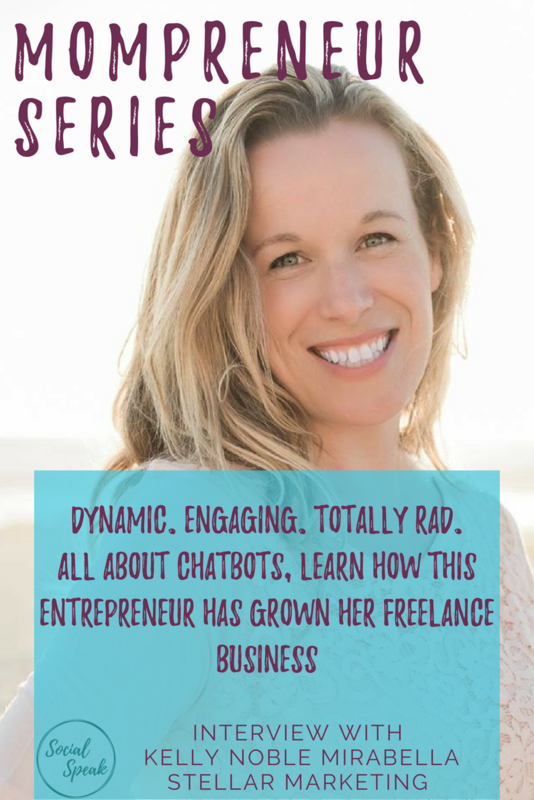 Whether trying out Facebook Live or building your own chatbot, you can count on Kelly to guide you with skill and flair for stellar results. I have known Teresa and Eric for over 10 years, I met Teresa before I started my business, and through building relationships, we have been able to watch each other grow and evolve. Teresa and Eric are more than just a power couple they have such a deep connection that has carried them through thick and thin. Together they are living and creating their dreams. They are building a company, a community to help other small business owners. Hear more about her journey. 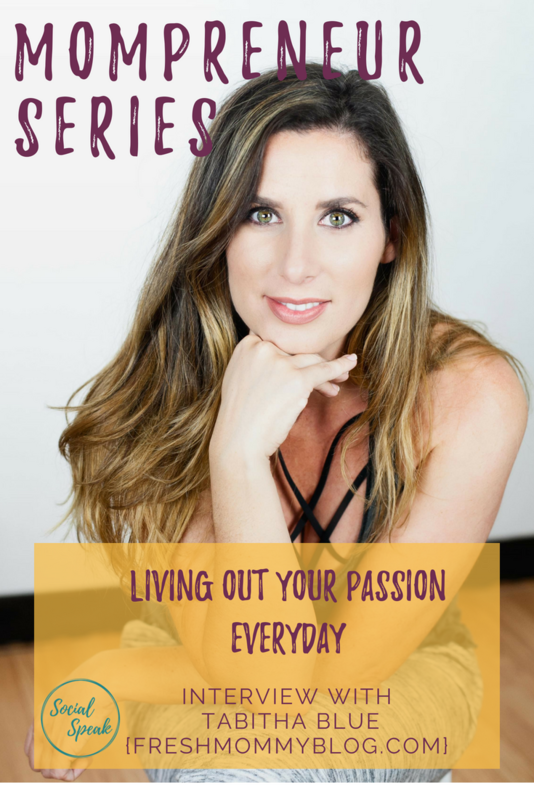 How she has been able to incorporate her passion for interior design into her life and find that balance! Raised by parents whom each owned small businesses, Teresa has an entrepreneur in her blood. She soon realized her love and passion for design during her education and mentorships with top designers and went on to open and run successful boutiques, interior design consultant for furniture and home décor, and launched Fashion Affair Magazine where she serves as president and editor-in-chief. 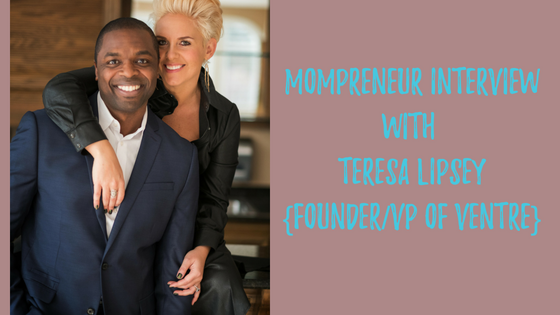 In addition to managing her fashion magazine, Teresa joined husband Eric as vice president of Phoenix Business Development to help others realize their dreams and grow successful businesses. Sometimes you think you will be in corporate forever, and then you get laid off and things change! Learn how Niki took being laid off as a sign to become a freelancer, replacing her corporate income and now entering in her 10th year of business! 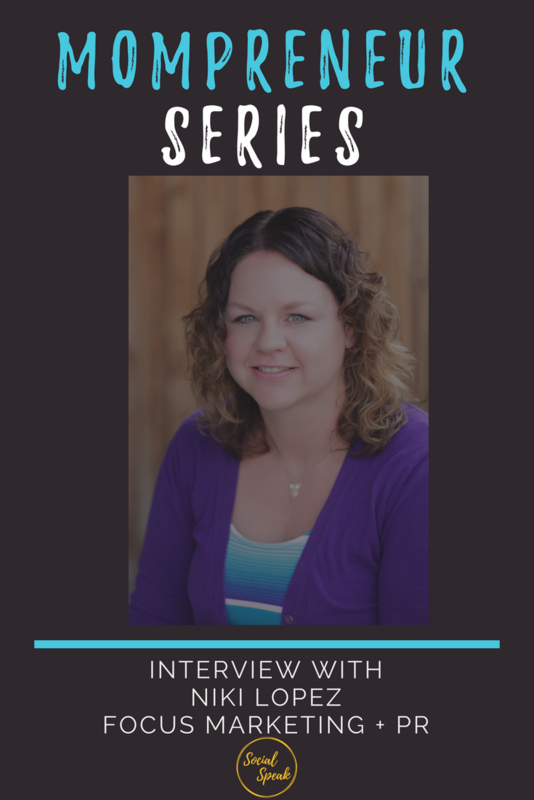 Niki followed a career as a producer and sports reporter for NewsRadio 850 KOA in the Denver metro area, Niki found her true passion—marketing—after accepting a position as the marketing director for a small, family-owned contracting company. Niki was then hired as a franchise marketing consultant for a large national franchise organization, which led her to discover that she had a true talent and love for consulting with franchise owners on how to make their local markets work for them. Niki founded Focus in 2009 after recognizing the need for a boutique online marketing and public relations firm in Denver. 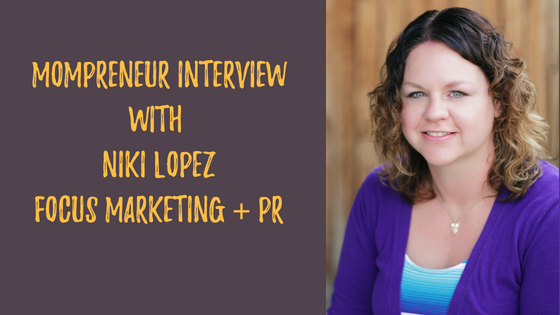 Using her extensive media contacts along with her native-born knowledge of Colorado and the Denver market, Niki has built Focus to fit her original vision of helping business owners achieve their dreams and goals through smart and effective marketing and PR strategies. Niki currently resides just north of Denver with her husband Cory, son Brooks, daughter Teddy, and her two dogs, Hazel and Leo. In her free time, she is an avid reader, Denver sports fan and enjoys hanging out with her family. 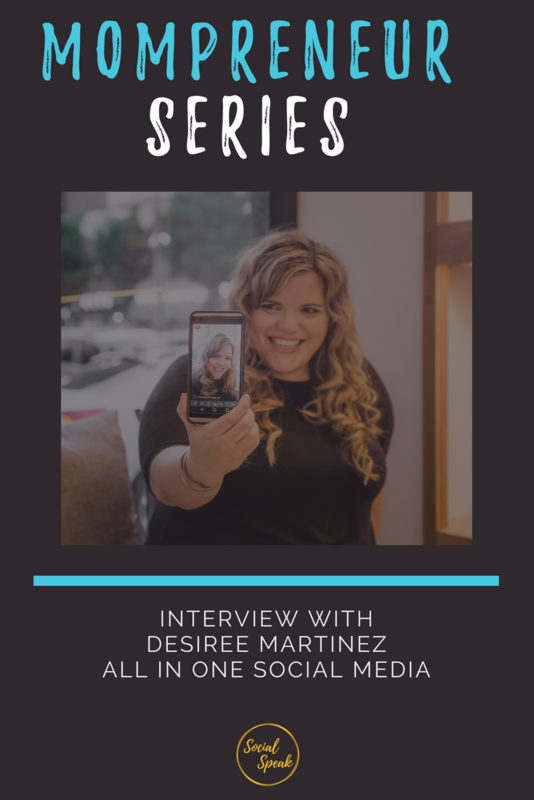 Desiree Martinez is an entrepreneur, domestic wannabe, and Harry Potter junkie known for her social media content plans and always saying ‘yes’ to new adventures. 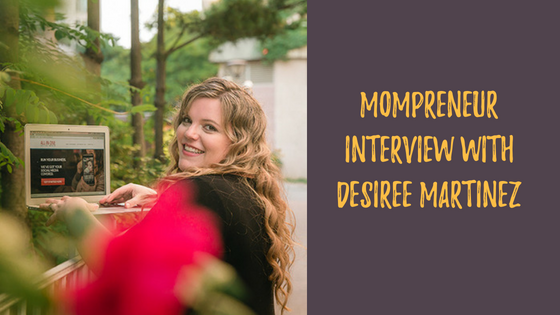 Desiree is a social media marketing entrepreneur, Air Force spouse & mom, and host of the Marketing For Your Boring Business Podcast. She is also the founder of All-In-One Social Media a subscription social media service focused on helping small business grow through focused social media content while putting military spouses to work no matter where they are stationed in the world. She is also an award-winning social media professional and founder of Social Media Day Phoenix. She has worked with hundreds of businesses on their social media and content marketing plan since 2009 and has recently launched her YouTube channel focused on helping ‘boring’ businesses use social media to help their message get seen in a cluttered newsfeed. She the wife of Stephen, Mom to Flynn & Harley (and dog Kara), and is currently stationed in Osan, South Korea. Amber and Caitlin are now the center of our interview series. 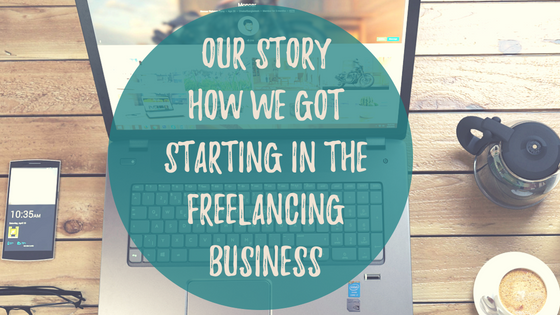 Though the stories how how we started freelancing differ, the key takeaways are the same. They start with us taking a leap of faith, knowing our values, listening to our target market, and focusing on our strengths rather than trying to tackle everything. Our ability to run full-force into our new endeavor certainly paid off as we quickly built a six figure freelance agency and even last year experienced a 40% increase in business. Today, Caitlin and Amber teach freelancers across the world to grow and thrive.